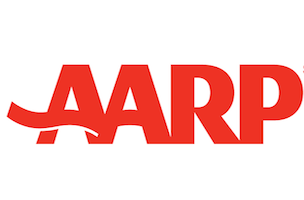 Today is Counting Crows lead singer Adam Duritz’s 50th birthday, and to help him celebrate, AARP created a special cover. 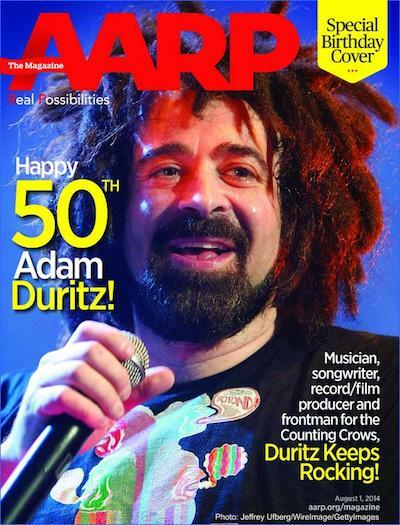 Sadly, the AARP cover is ruined by Duritz’s unusual (and slightly worrisome) dedication to his misguided attempt at dreads. If ever there was a case for Photoshopping, this is it.